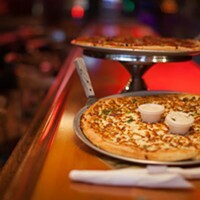 There is nary a place in Halifax closer to a bar-hopper’s heart than the legendary Pizza Corner, and Willy’s is the sign that shines brightest of all. 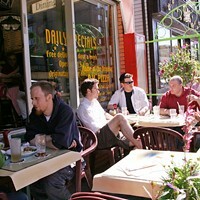 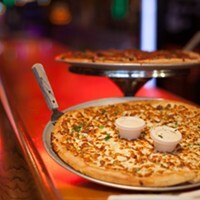 Mentioning Willy’s to just about anyone will illicit a revering hush and then a groan about just how great its food is. 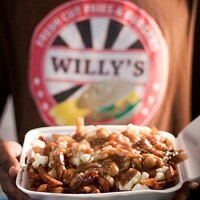 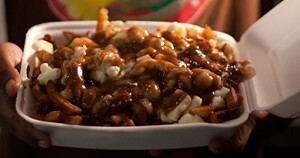 Famous for poutine, which takes the gravy experience to the next level, Willy’s also boasts a mean burger. 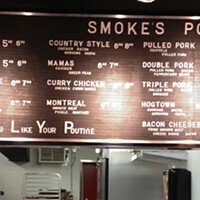 Sitting across from Smoke’s Poutinerie, it’s not even a question which is the better decision. 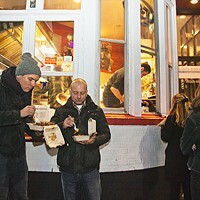 If you didn’t know that they also offer cheesesteaks and burgers—well you do now and you’re welcome.